Ajax is a valuable tool becoming more and more popular within web design. 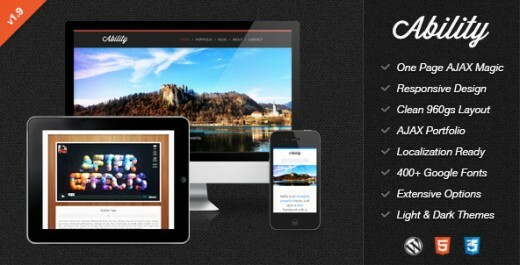 Its effective, exciting for users, and works well with responsive designs. WordPress, the most popular blogging platform, is a content management system for business and personal use alike. WordPress themes have definitely been influenced by Ajax. 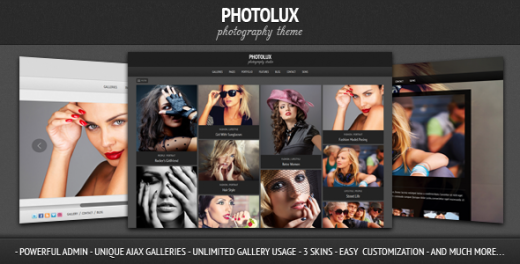 In this article, I’ll be featuring premium Ajax Gallery themes powered by WordPress. 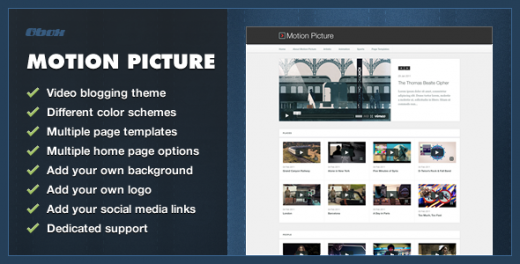 They are the newly developed themes with the latest best practices and techniques like valid HTML5/CSS3, responsive design, SEO friendliness, and drag-and-drop support. 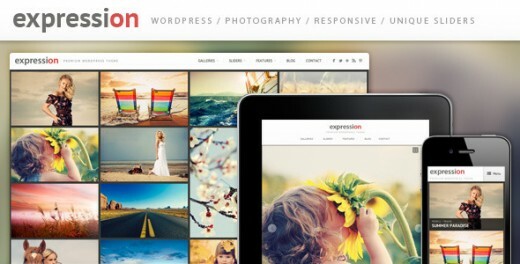 This article is continuously updated with fresh responsive WordPress themes! Please leave a comment and share the article. 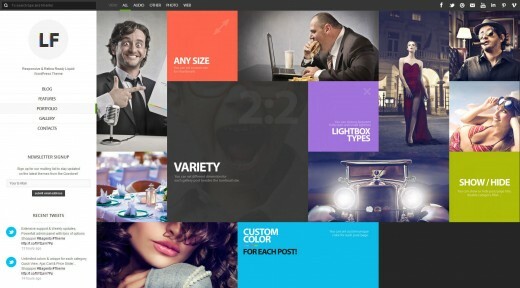 WowWay is an incredibly unique and highly interactive WordPress theme for creative portfolios. 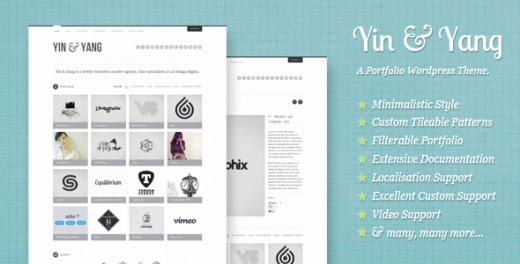 Based on a responsive grid, packed up with lots of cool features. 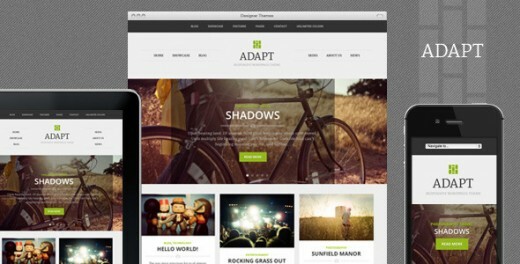 Adapt is responsive theme designed to show off your articles and showcase your work in style. 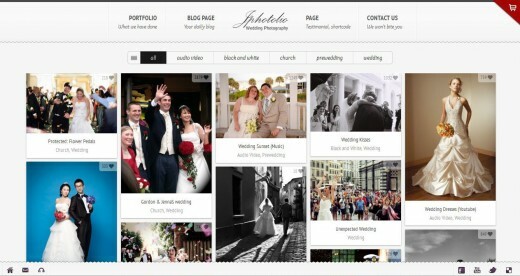 The theme has a powerful full-width featured. 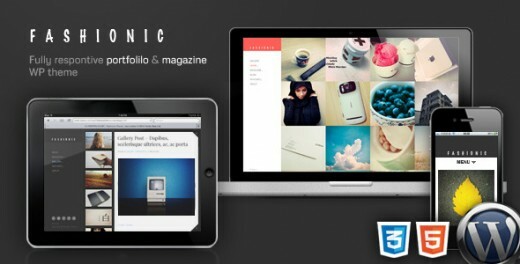 Architec is a Premium WordPress Theme, with a Clean and Minimalist design and powerful effects. 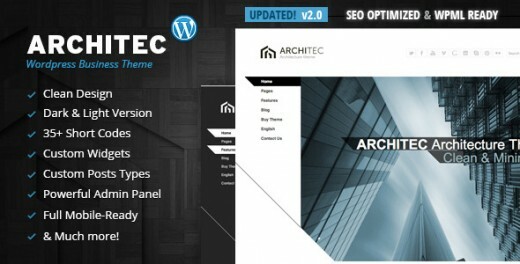 This theme was meant to be used for any architectural firm or freelance architects. 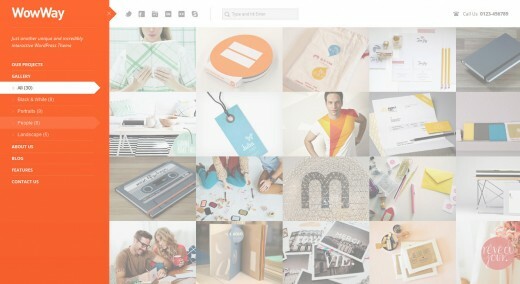 Mila is a masonry based WordPress Theme optimized for a nice and good User Experience. 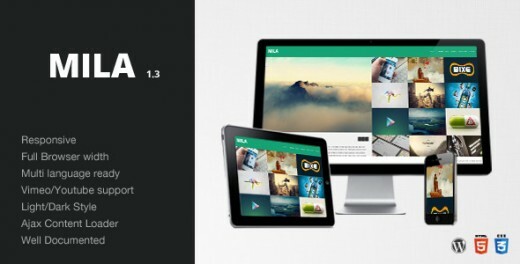 Mila uses a smooth loading action to show off your pages. The web-site is created using ajax, in this way every page is loaded without refreshing the browser. You can easily choose a color you want from a simple color picker.